Want to Be a City Employee? Would you like to be a city employee? 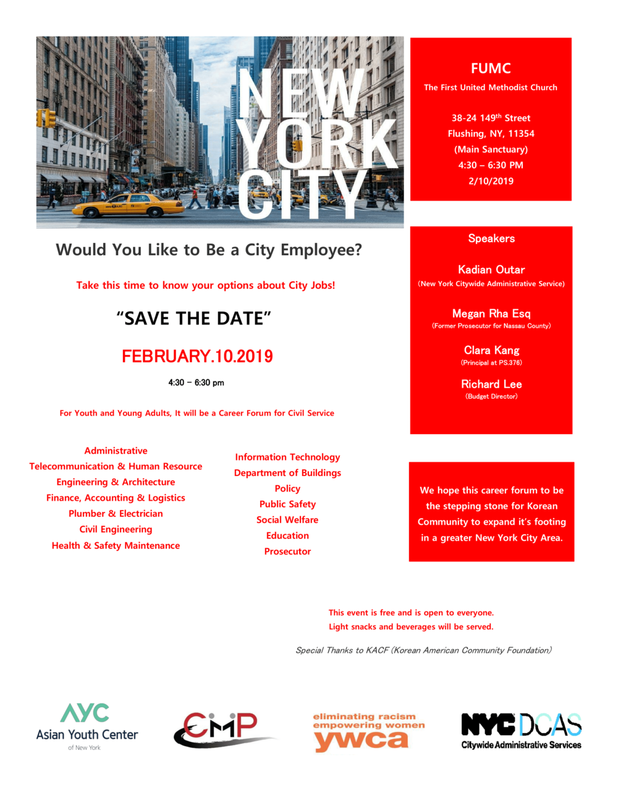 Come to our Career Forum this Sunday (Feb. 10th) to know your options about city jobs!